Coloring Book for Seniors. 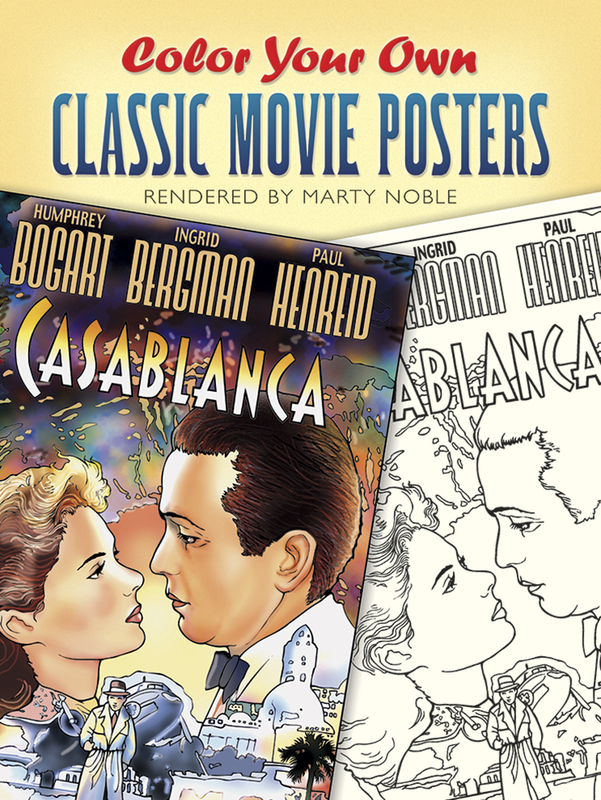 Color Your Own Classic Movie Posters. Seniors love to remember classic movies like Casblanca, Ben Hur, Frankenstein, Gone with the Wind. 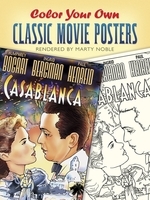 Now they can create their own classic movie posters with this adult coloring book for seniors. 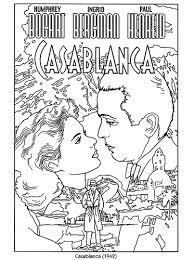 Thirty classic films are included in this coloring book. Color with any colors you like to your heart's content! This gift is a fun idea for either a senior man or woman who enjoys the classic old films they saw in their youth. 30 pp. Softcover. For additional fun adult books to color see this page.